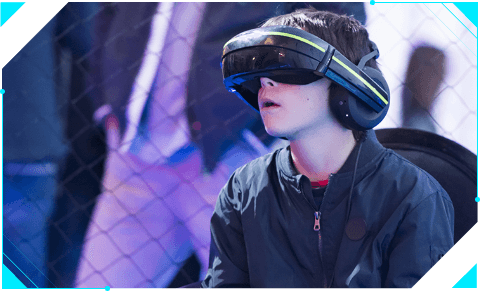 We are developing the next generation of interactive attractions for theme and amusement parks based on the latest drone and AR technologies. Your guests want something new. Thanks to Drone Interactive, you can give them even more than what they are asking for. Our unique and revolutionary attractions are easy to operate and will generate the buzz you need. We make flying drones easy, fun and profitable. their name on the leader board. the thrills your guests are looking for. 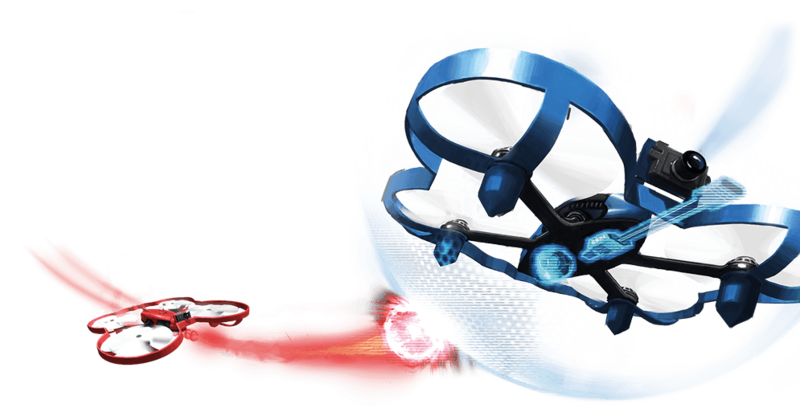 Your guests will be mesmerized by the experience of flying real drones while playing an AR video game. They will enjoy the thrill of this intense and immersive new gaming experience. Not only will players enjoy the experience, but spectators will get a kick out of the action on the screens. Watching the drones fly in the arena is a show in and of itself. Our multiplayer solutions combine AR video game components with drone piloting techniques, giving a well-known system a new, compelling twist. All of our solutions are easy to operate and autonomous. Players start the games themselves, and our ground-breaking battery charging and swapping system makes daily operation a breeze. 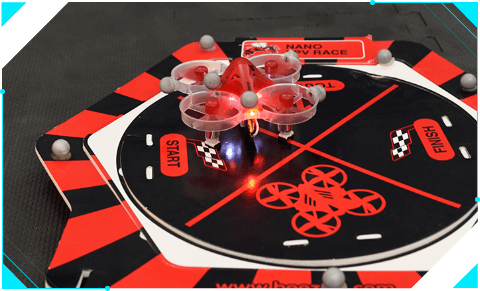 Using augmented reality technologies, we can integrate real drones into a media-based attraction, offering your guests a wide range of gameplays that can be renewed at will. 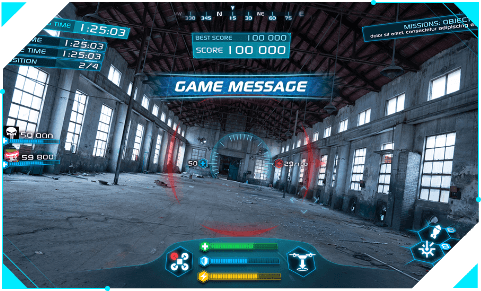 Our AR games are customizable according to your theme or brand image, and if you have an idea, we would love to develop an entire gameplay around your story.